The bond in York, Pa is an beautiful place for your wedding. This fun loving couple enjoyed their wedding photography at The Bond. If you are looking for an urban chic wedding location this is your place. Mike Allebach is the photographer for this wedding. JDK is the caterers. The flowers were sourced by a florist local to York, Pa. When picking your wedding photographer, make sure they are someone who you'd love to spend the whole day with. Wedding photographers are one of the most important wedding decisions. 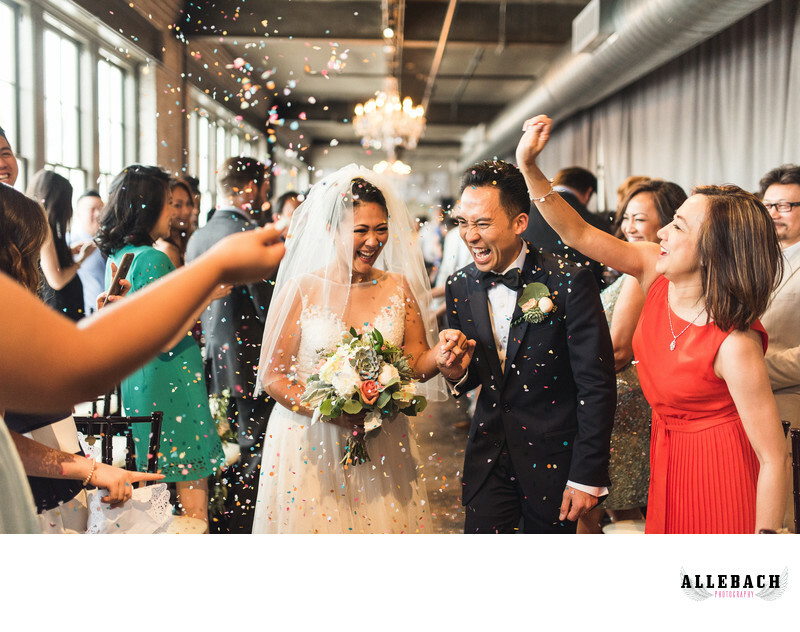 Allebach Photography is located in driving distance of both Philadelphia, York and Lancaster. Be sure to stop by The Bond at 134 E King St, York, PA 17401. Or call their office for more information on their beautiful wedding venue. Once you book them, give us a call! There are no travel fees to go to The Bond.